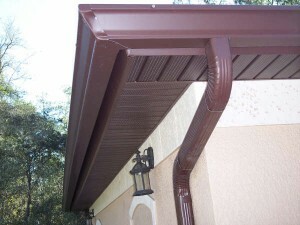 If you want to improve the value of your house, or just make an adjustment for the exterior design, you should consider the changing of the gutters. 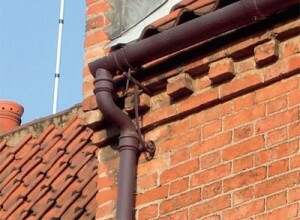 Gutters are a very important piece for your house and it must be maintained in time, so, if you detect rust or corrosion it’s time to make a change. This is an easy project and you can follow the steps below. 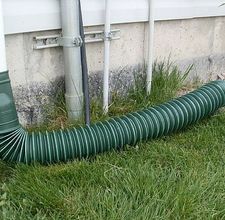 First, you will have to make a plan of the house containing the length of the gutter which will be installed, number of downspouts and the slope of the gutters. 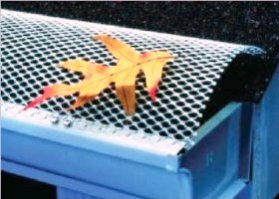 Also, measure the lengths of the downspouts, count the brackets and other materials needed and purchase them from your local store. 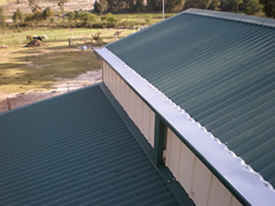 Now, you can mark the place where the gutters will be installed and also you will need to take care of the slope. 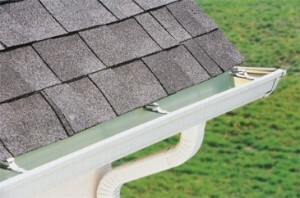 Remember that slope must be approximately ¼ inch for every 10 feet of gutter. 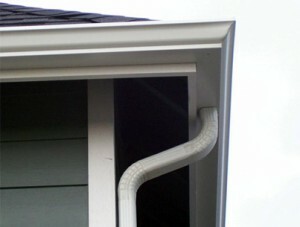 Now, you will need to install the downspout outlets using 1 ¼ inch screws and hang the gutter hangers which should be placed at every 24 inches to the fascia. 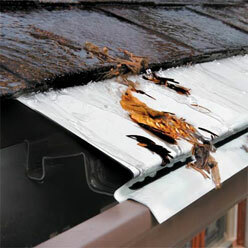 Then you will need to cover the gutter corners with gutter covers which will prevent leaks and any damages. 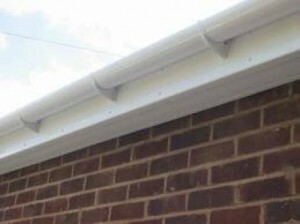 Next, you will have to cut the gutters using a hacksaw. 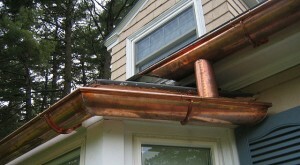 Make sure that they fit between the downspout outlet and the end of your roof. 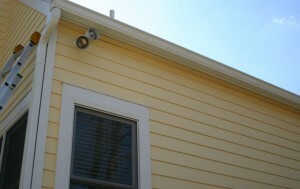 You will need to snap the section into the outlet and then to hook the gutter onto the hangers. 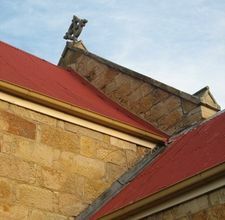 Be careful to place them on the marks chalked before. 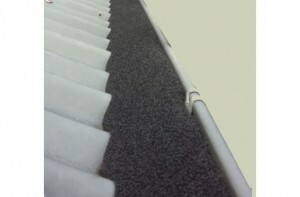 Now, you will have to simply connect them together on the ground and then being helped by an assistant, you will hang them to the fascia. 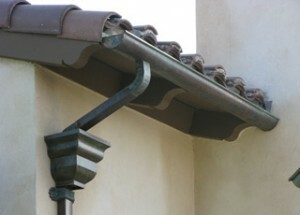 Now, you will have to install the last elbows of the downspout by attaching them to the wall using brackets and screws and the job is done. It can be difficult if you didn’t make it before but following this easy steps, your project will be done quickly.